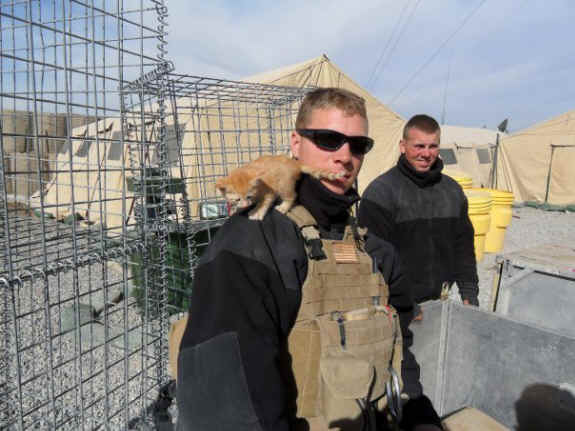 Kiki and Keykey had a rough start to life in Afghanistan. 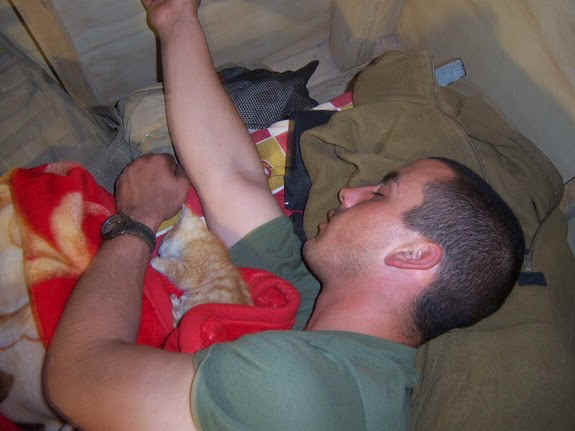 But with U.S. Marines to call their buddies, they’ve ended up living happily ever after. About a week later, the two kittens took off by themselves. Bones was never seen again, but Kiki came back. He was badly injured, and too frightened even to approach Brian. “I ran to find some wipes to clean him and I then realized how bad this wounds really were.” The next day, the veterinarian came to see Kiki and put him on a course of antibiotics. Today, he’s fully recovered. 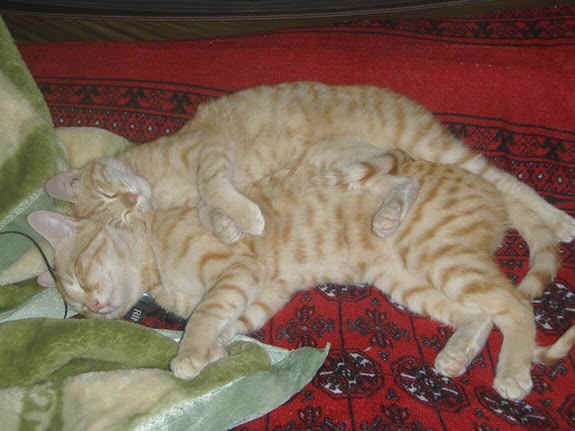 With help from cat-loving friends, Chris and Brian were able to send the kitties back to the United States, where they’ll be living with the young men’s respective parents, in Detroit, Michigan, and Houston, Texas, until their buddies return home.